Build your settlement on the newly discovered continent of Northgard! 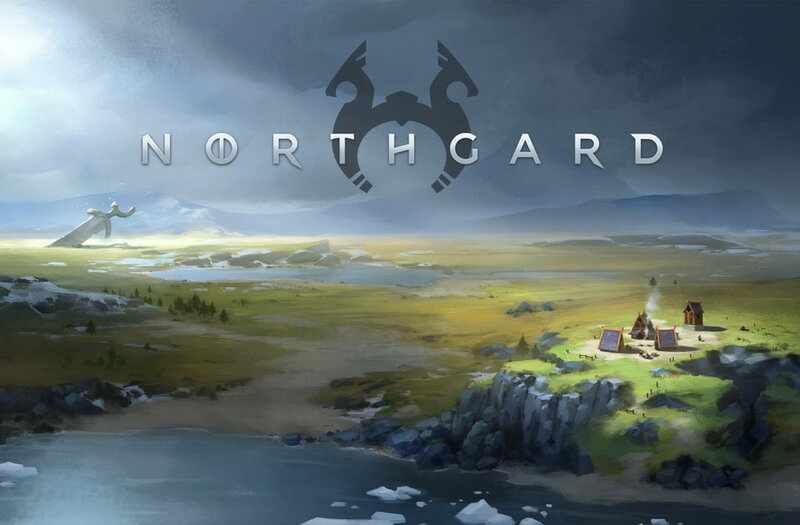 Northgard is a strategy simulation game made by “Shiro Games” indie studio. After years of tireless explorations, brave Vikings have discovered a new land filled with mystery, danger and riches: Northgard. Build your settlement on the newly discovered continent. The boldest Northmen have set sail to explore and conquer these new shores, bring fame to their Clan and write history through conquest, trading, or devotion to the Gods. Expand and discover new territory with unique strategic opportunities and assign your vikings to various jobs (Farmer, Warrior, Sailor, Loremaster etc). 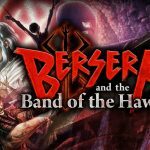 Survive the dire wolves and undead warriors roaming the land, befriend or defeat the giants, and survive the harshest winters ever witnessed in the North. Northgard is a strategy game based on Norse mythology from Shiro Games! This game is awesome. It's a great blend between games like Banished, Settlers, Warcraft III and Civilization. Villagers are your core unit and they are assigned a job by right clicking on a certain building and they have limits for how many villagers you can assign per building. Manage your resources carefully and survive harsh winters and vicious foes. Overall I am very impressed with idea for such a unique style. Definitely worth the buy, I'm sure the replay value is going to be extremely high.